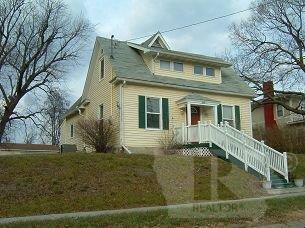 This 3 bedroom, 2 bath home is close to downtown and has a lot to offer. With a little work this house will make a great home. Newer furnace.